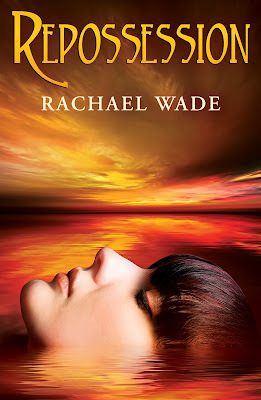 Rachael Wade is the talented author of Amaranth, The Gates (The Resistance Trilogy) , & Preservation. Now, coming Winter 2012, a new series called Repossession. What do you think about the cover and summary? Is Repossession the next book to be added to your 'TBR' list? It's already on mine and I am absolutely in love with the cover! Skylla only knows that she has been kidnapped and held hostage by the foreign invaders and their human allies. And that the world is ending. Or so the humans think. The invaders have made it clear that their arrival is one of hostile intent, and as their takeover spreads, so does the panic across the globe. No one knows how to defeat them, or if it’s even sane to try. Jet, Skylla’s human captor, is up for the challenge, though. A traitor in Skylla’s eyes, he is working with them. But Jet has his own agenda; one that doesn’t include babysitting Skylla or helping the enemies. And as the human race struggles to keep the invaders from achieving their goal, Jet and Skylla’s paths collide to reveal the truth behind Skylla’s abduction. The invaders are headed for the water. Jet is headed for the water. But that’s the last place Skylla wants to be. That’s where the future of humanity lies, and where the bridge to their yesterdays was burned. On a mission to take back what is rightfully theirs, Earth’s population is determined to make sure this isn’t the end. But some endings were never theirs to begin with. A Post-Apocalyptic Sci-Fi Romance Series Coming Winter 2012. 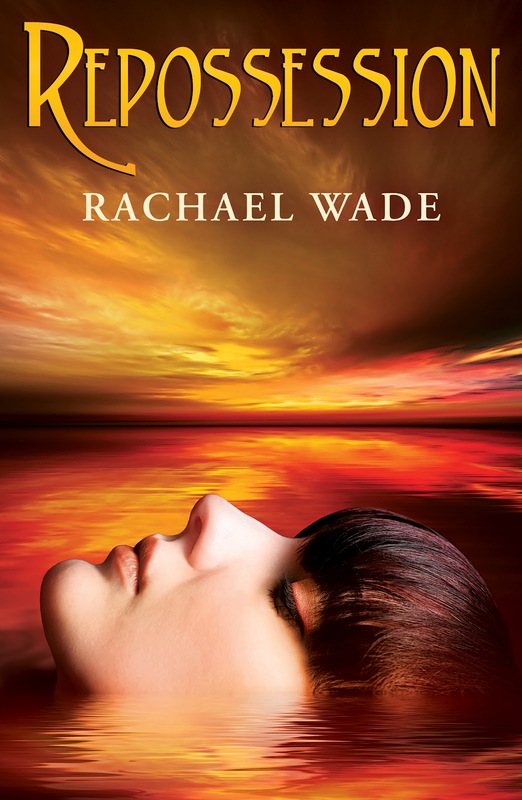 Add to your Goodreads shelf HERE.